Awesome news! 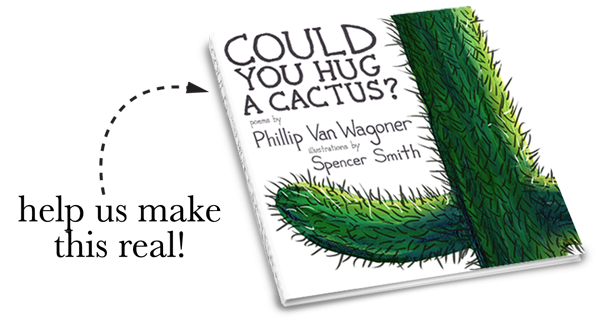 Spencer Smith and I are working hard to make a real, hold-in-your-hand 40-page book of poetry called Could You Hug A Cactus?! 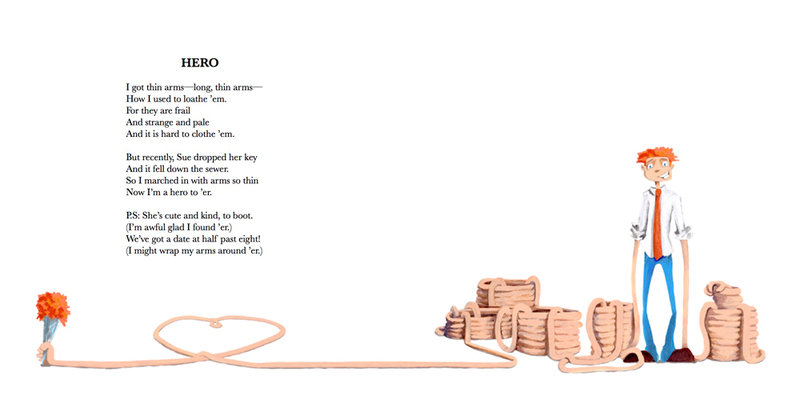 With the incredible help and insight of Mike Matola, we were able to carefully choose a selection of my poems to include in the collection, and Spencer painted some incredible illustrations in full acrylic for the book… as you can see! Right now, we’ve got a Facebook page set up that we’re updating regularly and on August 10th, we’ll be launching our Kickstarter! Please join us as we work to get our first book off the ground! 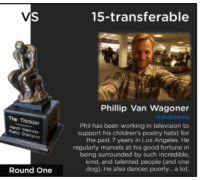 About a month ago I received an email from Think!Kid!Think!, Ed DeCaria’s incredible blog. By the way, this place is awesome. 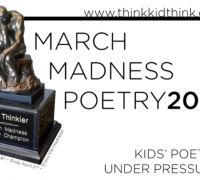 It’s all about children’s poetry, but he doesn’t only have his poems, he also has a poetry comparison tool he uses called POEMETRICS™, a great community of other children’s poets, and even a March Madness poetry competition. So, I get this email from Ed’s blog stating that he is accepting submissions from potential competitors for this year’s March Madness contest. It takes me all of 2 seconds to click through to sign up for that, of course. As a proud Michigan State Spartan, I know a little something about competing in March (GO GREEN! ), and since my childhood dream of being a supremely gifted 6’6″ shooting guard with range and unparalleled defensive intensity hasn’t panned out, I figured I might as well compete in something I love AND have the skill set for. See my finger-tip pushups on my laptop keyboard. Watch my tinkering thinks reword for your reward. Let me verb it out with scores of other nouns, proper. I turn phrases to first places. I am the rhyme-dropper. As promised, please find this year’s holiday card, “Snowflake’s Holiday Party” below. 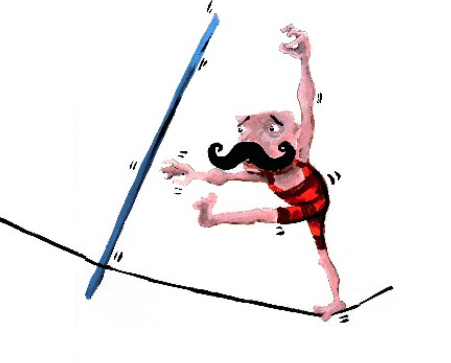 Illustrations by the talented Spencer Smith. 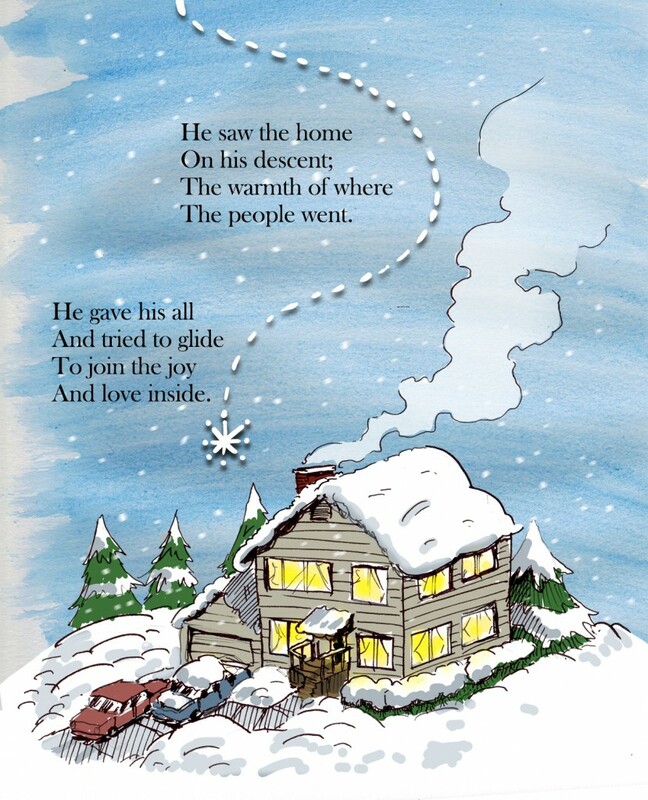 Since you may have been able to tell by the title…the holiday cards are here! They look incredible. I have to give major kudos to Overnight Prints as they did a great job printing and cutting them all, and due to my personal delays this year, had to get them to me over night. In fact, I got them by noon the next day. Amazing work. Spencer did the artwork for the cards, and did an amazing job per usual. As the cards haven’t been mailed yet, I’ll wait until Christmas to post the entire card here. 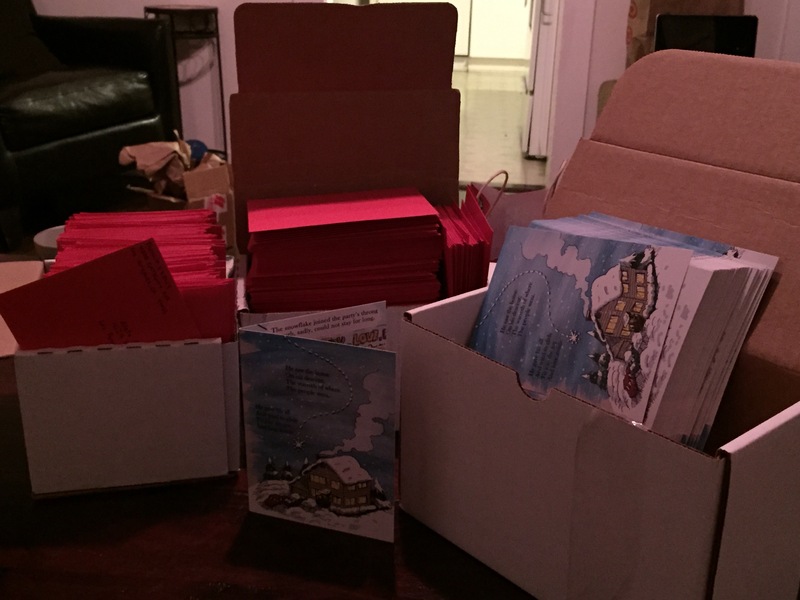 So this is what 130+ holiday cards getting dropped in the mail tomorrow looks like! Keep an eye out for those. Please let me know what you think, and if you’d like to get a card mailed to you, please get in touch. Thanks!! 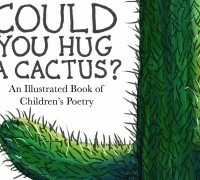 I’m so happy to report that “Could You Hug A Cactus?”, my first book-in-process is nearing the end of the sketch phase. 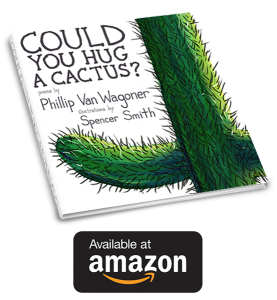 My illustrator, Spencer Smith, and I have gone back forth a number of times tweaking things here and there, but the overall look is great, and he’ll start work on the final artwork next week! I’m so excited to get it out there and into people’s hands! More illustrations after the bump! I’ve got a lot of stuff up now. It’s still not organized very well, but I’ll get there. If you’re finding this site, please feel free to look around, comment, and scoff at the mess. It will get cleaned up shortly.